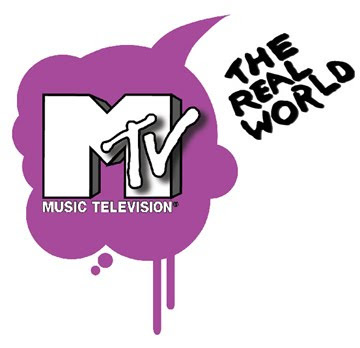 ashlee nicole spills | blog: "The Real World" Returns To New Orleans. MTV's reality show that follows 7-8 strangers, picked to live in one house, and have their lives taped while getting to know each other, will be heading back to "The Big Easy" for its 24th season, MTV confirmed on Thursday. The show will be based on recovery efforts. “Hurricane Katrina threw New Orleans for a punch, but the city is coming back and we’re hoping our cast members and the series can play a small role in the city’s rebirth,” said creator and executive producer Jon Murray. Season nine, The Real World: New Orleans, was taped at the Belfort Mansion on Saint Charles. The cast from The Real World: New Orleans, season nine.